76+ User votes to help you find the best best upcoming Scooters in India. 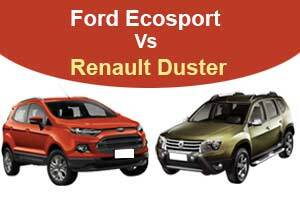 The Indian Auto industry’s biggest event in Auto Exop 2016. 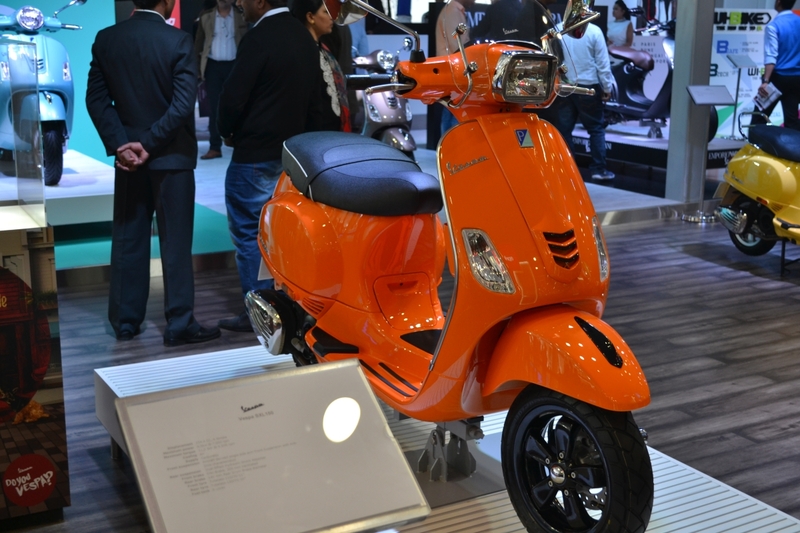 List of all the new and upcoming Scooters in India Auto Expo 2016. While most of the major two-wheeler manufacturers will be present new Scooters in this event. 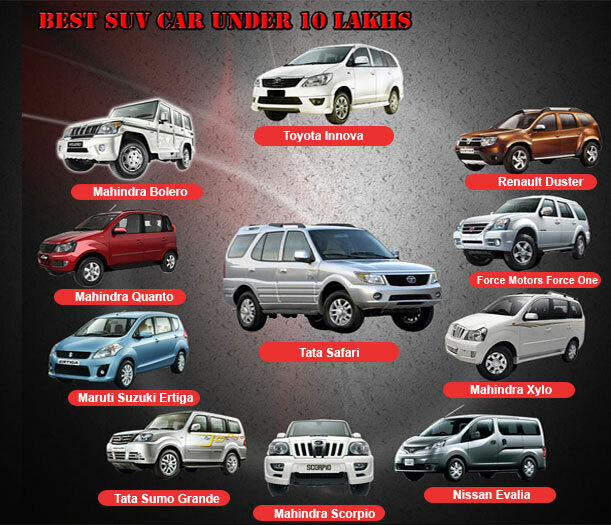 Auto Expo 2016 will held in two venues – India Expo Mart, Greater Noida and Pragati Maidan, Delhi. 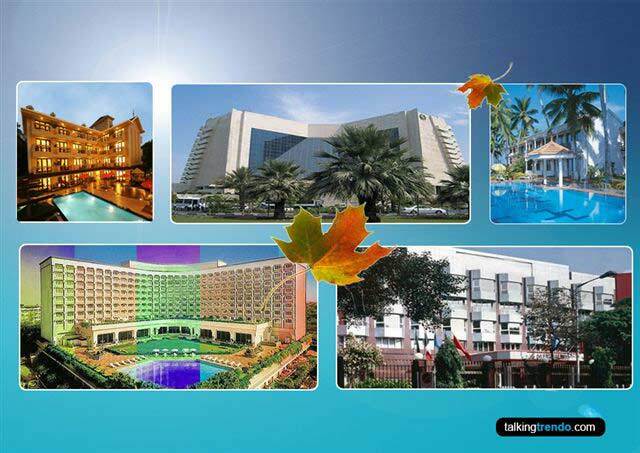 Auto Expo 2016 have been announced as February 5-9, 2016 for general public. The Component Show at Pragati Maidan. 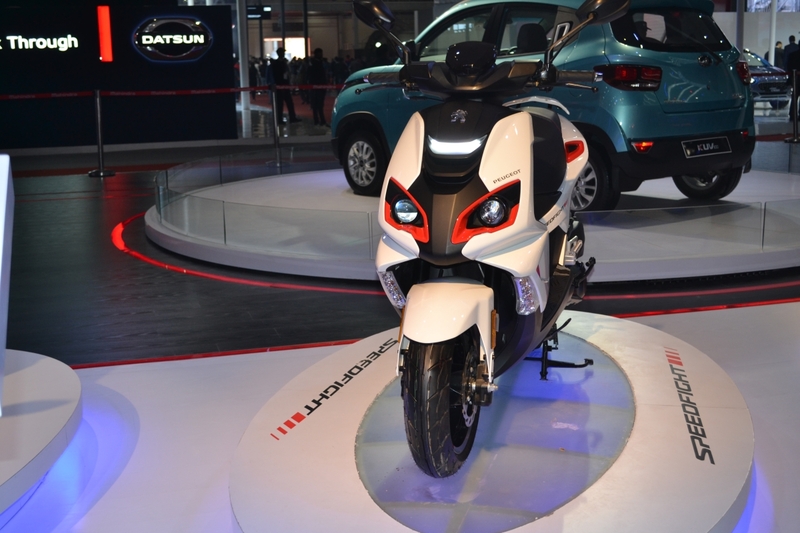 The Motor Show at India Expo Mart, Greater Noida. Which Scooter you are looking forward to be launched this year? 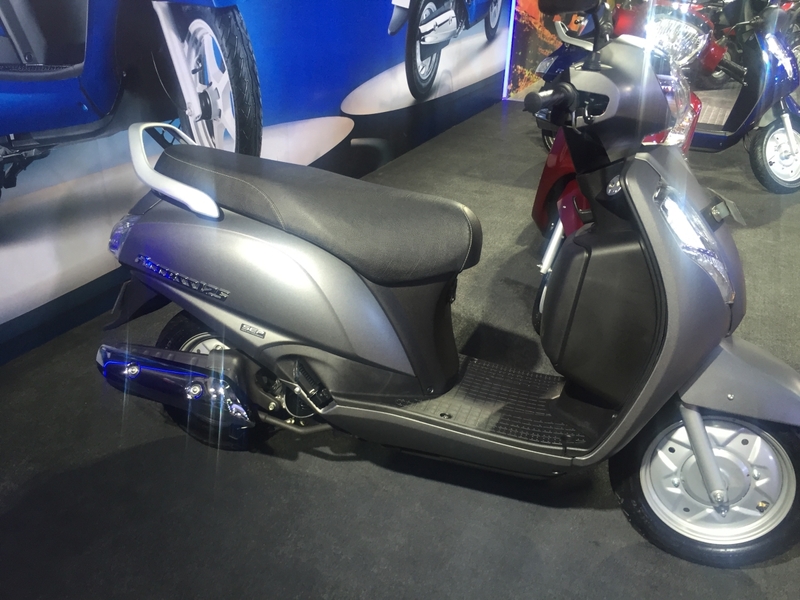 Hero Zir – Hero Moto Crop launched the new scooter Hero Zir in India at Auto Expo 2016. Hero Zir powered by 157.1 cc, liquid cooled, 4 stroke OHC, single cylinder engine.It generate power 14.1 BHP @ 8500 RPM and torque of 12.7 NM @ 7000 RPM. It maximum approximate speed is 110 km/hr. The front brake hydraulic disk brake 225mm dia, 2 pistons floating caliper and rear brake hydraulic disk brake 225mm dia, single pistons floating caliper. The front suspension is telescopic hydraulic shock absorders dia 35mm, 88mm and rear suspension swinging engine and adjustable dual shock absorbers. It has a fuel tank of 9 liters and it weights around 139 kg. It will be coming in two versions raised floor board and flat floor board. Hero Zir will cost roughly 85,000. 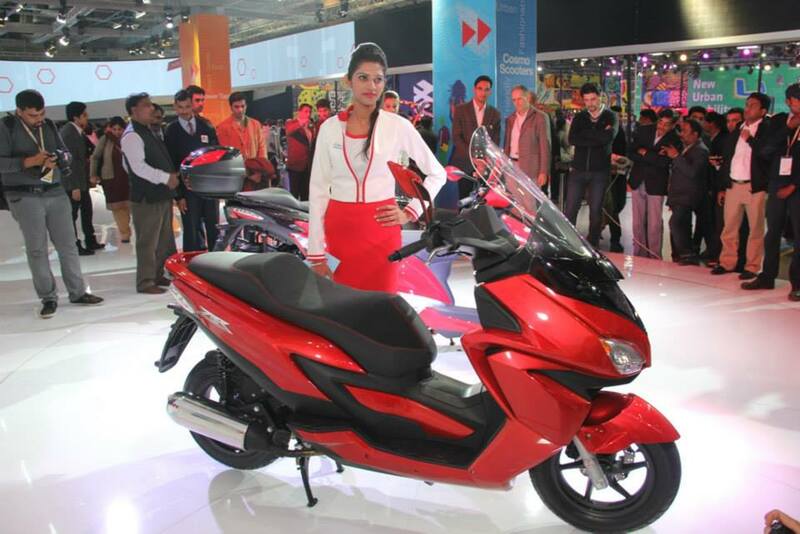 Honda PCX 150 – Honda launched the new scooter Honda PCX 150 in India at Auto Expo 2016. Honda PCX 150 powered by 153 cc, 4 stroke, single cylinder engine. It generate power 13.4 BHP and torque of 14 NM. The front brake 220mm disc, 3 pistons caliper and rear brake 130mm drum brake. The front suspension is 31mm telescopic forks suspension and rear suspension mono shock. It has a fuel tank of 8 liters and it weights around 139 kg. Honda PCX 150 will cost roughly 90,000. 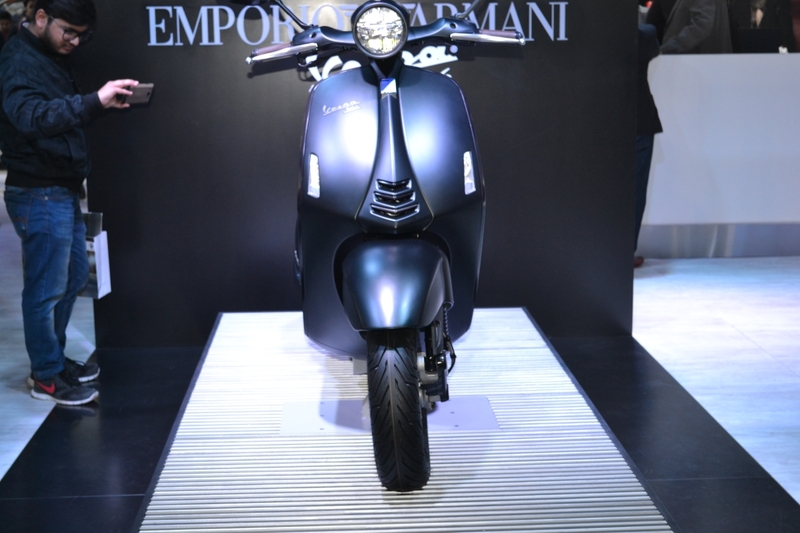 The bike is likely to compete with Vespa SXL, Yamaha SMAX and Hero ZIR. 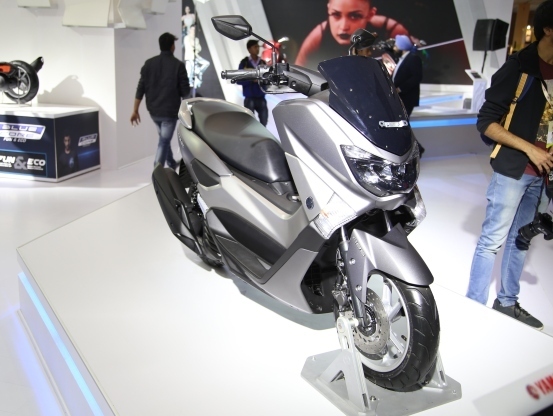 Yamaha Cygnus Ray ZR – Yamaha launched the new scooter Yamaha Cygnus Ray ZR in India at Auto Expo 2016. Yamaha Cygnus Ray ZR powered by 113cc, air cooled, 4-stroke, 2-valve, SHOC, blue core engine. It comes with light weight body and it weights around 103 kg. Yamaha Cygnus Ray ZR is being targeted as a men’s scooter in Indian market. 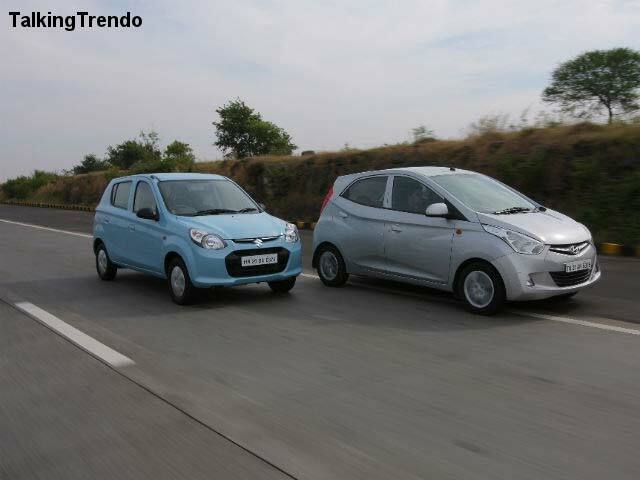 It comes with two variants the disk brake variant features cast aluminum wheels and another variant drum brakes. Yamaha Cygnus Ray ZR comes freshly designed instrument panel. 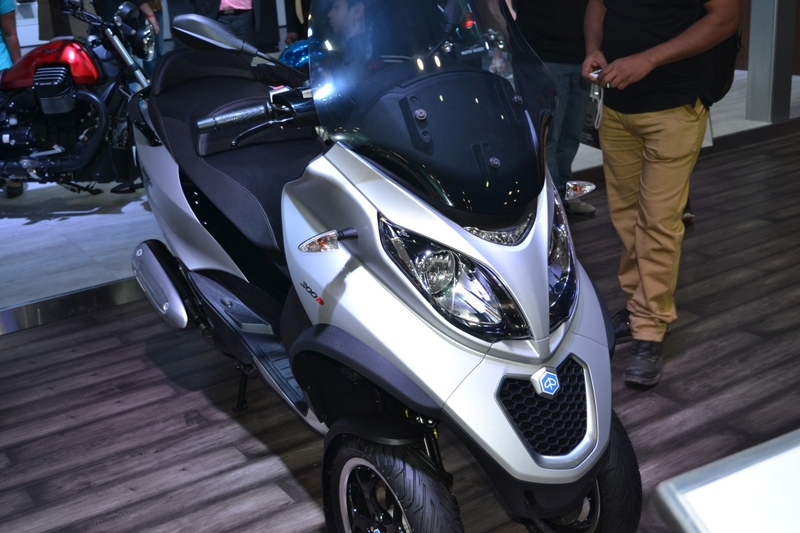 Yamaha NMAX – Yamaha launched the new scooter Yamaha NMAX in India at Auto Expo 2016. 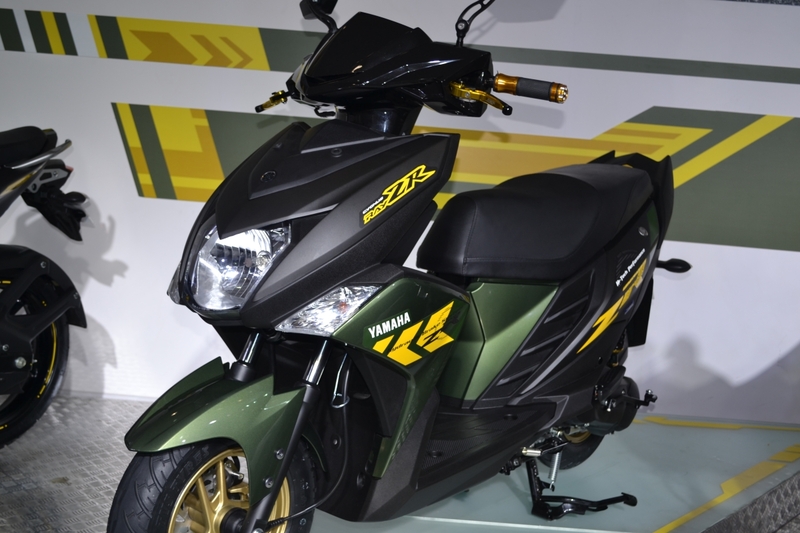 Yamaha NMAX powered by 125cc, SOHC, 4 valve, liquid cooled engine. It generate power 15 PS and torque 14.4 NM. Yamaha has been developed as a global scooter.it weights around 127 kg. The front and rear disc brakes. It comes with 13 inch front and rear wheels. Yamaha NMAX offered the ABS. Yamaha NMAX will cost roughly 80,000. Suzuki Access 125 – Suzuki launched the new scooter Suzuki new Access 125 in India at Auto Expo 2016. Suzuki Access 125 powered by a newly developed engine 125 cc, single cylinder engine with the SEP technology. It generate power 8.7 BHP and torque of 10.2 NM. it weights around 102 kg. It comes with a chrome finished headlight, alloy wheels, 3D emblem and optional front disc brake. The new Suzuki Access 125 delivers 20 percent more fuel efficiency. 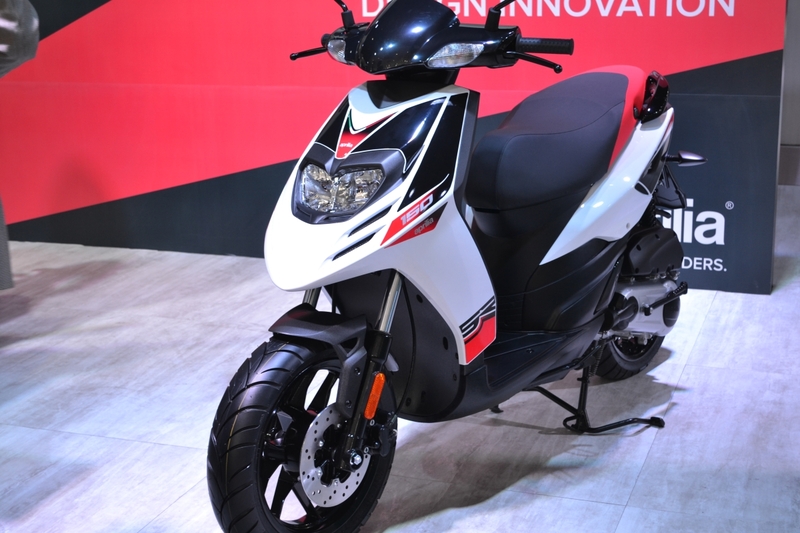 Aprilia SR 150 – The Aprilia launched the new scooter Aprilia SR 150 in India at Auto Expo 2016. It come with sport themed and automatic scooter. Aprilia SR 150 powered by 150cc SOHC air-cooled four-stroke engine. 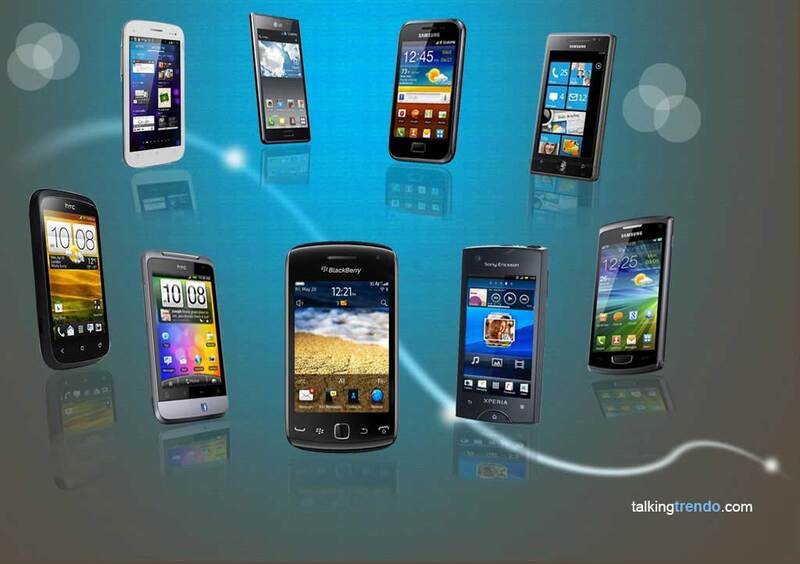 It generate power and torque of best in class. The front 220mm front disc brake and 140mm rear drum brake. It comes with 14 inch front and rear wheels. Aprilia SR 150 sporty styling hit the youngsters. 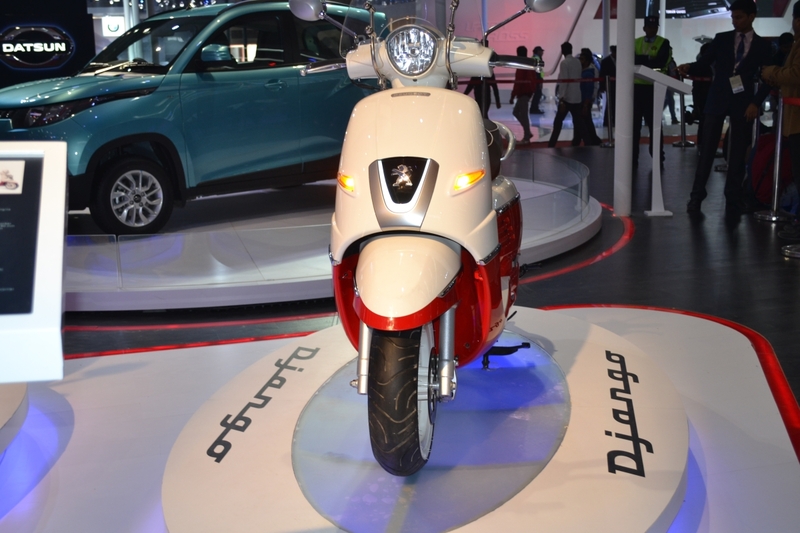 Piaggio MP3 Yourban LT 300ie – The Italian auto maker company Piaggio launched the new scooter Piaggio MP3 Yourban LT 300ie in India at Auto Expo 2016. It come with three wheeled design in new segment in scooter. Piaggio MP3 Yourban LT 300ie powered by 300 cc, 4 stroke, 4 valve, single cylinder engine. It generate power 22.6 BHP @ 7500 RPM and torque of 24 NM @ 6000 RPM. It comes with a small switch that frees up the locking electronic suspension on the front wheels. 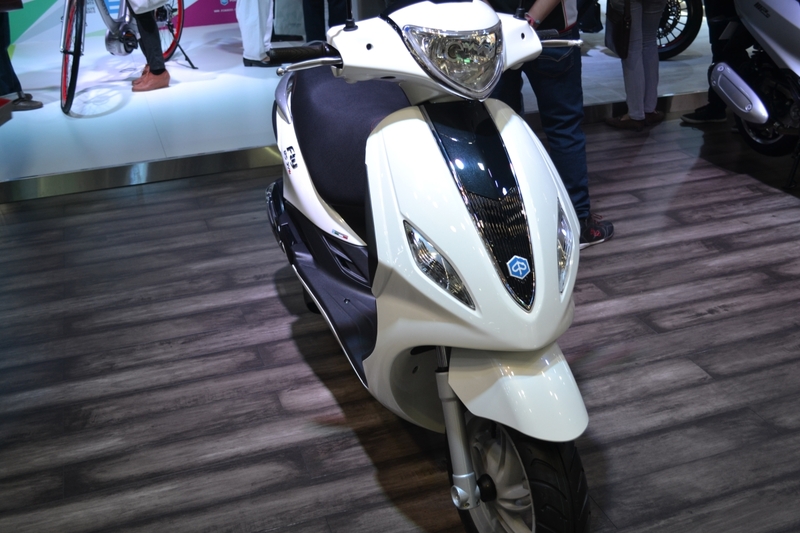 Piaggio MP3 Yourban LT 300ie designed specifically for short city journeys. Piaggio Fly 125 – The Italian auto maker company Piaggio launched the new scooter Piaggio Fly 125 in India at Auto Expo 2016. Piaggio Fly125 powered by 124 cc, air cooling, 4 stroke, single cylinder engine. It generate power 14 BHP @ 9750 RPM and torque of 12 NM @ 8000 RPM. The front brake 200mm disk brake and rear brake140mm drum brake. The front suspension is telescopic fork suspension and rear suspension twin hydraulic shock absorber suspension. Piaggio Fly 125 will cost roughly 55,000. The bike is likely to compete with Honda Activa 125, and Suzuki Access 125. Piaggio Vespa SXL 150 – The Italian auto maker company Piaggio launched the new scooter Piaggio Vespa SXL 150 in India at Auto Expo 2016. Piaggio Vespa SXL 150 powered by 150 cc, 3 Valve aluminium cylinder head engine. It generate power 11.6 PS and torque of 11.5 NM. It is a premium scooter 150 cc segment in India. The Vespa SXL150 offering the sure would be an elite scooter Piaggio Vespa SXL 150 for Indian market. It comes with semi digital clocks with digital display for fuel gauge and odometer, reserve indicator, mult spoke black alloy wheels and restyled seats with contrast piping. Piaggio Vespa SXL 150 will cost roughly 88,696. Piaggio Vespa 946 – The Italian auto maker company Piaggio launched the new scooter Piaggio Vespa 946 in India at Auto Expo 2016. Piaggio Vespa 946 powered by 154.8 cc, air cooling, 4 stroke, SOHC, 3 valve, single cylinder engine. It generate power 12.9 BHP @ 8000 RPM and torque of 12.8 NM @ 6500 RPM. The front brake is 220mm single hydraulic disc brake with ABS and rear brake 220mm single hydraulic disc brake with ABS. The front suspension is single trailing link with coil spring and telescopic damper suspension and rear suspension Swingarm w/adjustable coil spring and telescopic damper suspension. 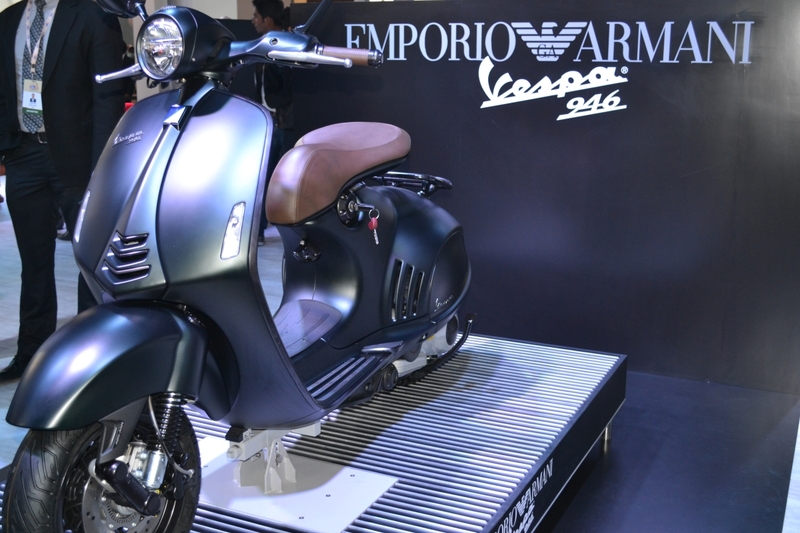 Piaggio Vespa 946 will cost roughly 80,000. Peugeot Metropolis – Peugeot launched the new scooter Peugeot Metropolis in India at Auto Expo 2016. It come with three wheeled design in new segment in scooter. Peugeot Metropolis powered by 400 cc, liquid cooled, 4 stroke engine. It generate power 36.74 BHP. The front and rear brakes both are disc brakes. It weights around 258 kg. 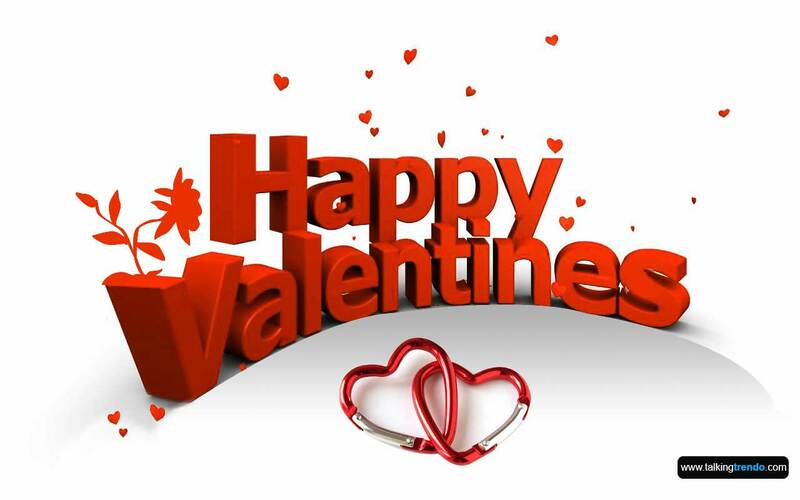 It will be coming in four colors black, grey, white and red. Peugeot Metropolis will cost roughly 2,50,000. 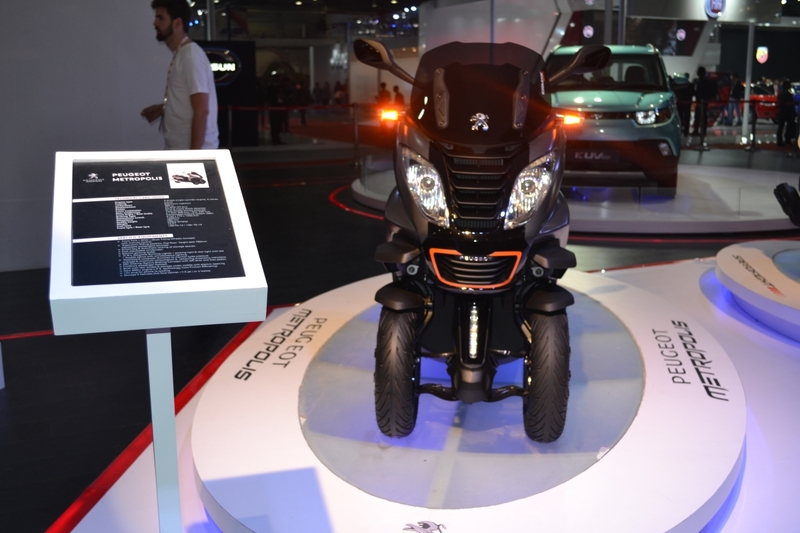 Peugeot Django – Peugeot launched the new scooter Peugeot Django in India at Auto Expo 2016. Peugeot Django powered by 125cc, 4 stroke,, air cooled engine. It generate power 10.5 BHP. The front and rear brakes both are disc brakes. It has a fuel tank of 8.2 liters and it weights around 135 kg. It will be coming in four colors black, white, green and blue. Peugeot Django will cost roughly 90,000. Peugeot Speedfight – Peugeot launched the new scooter Peugeot Speedfight in India at Auto Expo 2016. Peugeot Speedfight powered by 125cc, 4 stroke, air cooled engine. It generate power 10.5 BHP. The front and rear brakes both are disc brakes. It weights around 114 kg. It will be coming in two shades red / white and blue / white. Peugeot Speedfight will cost roughly 75,000.